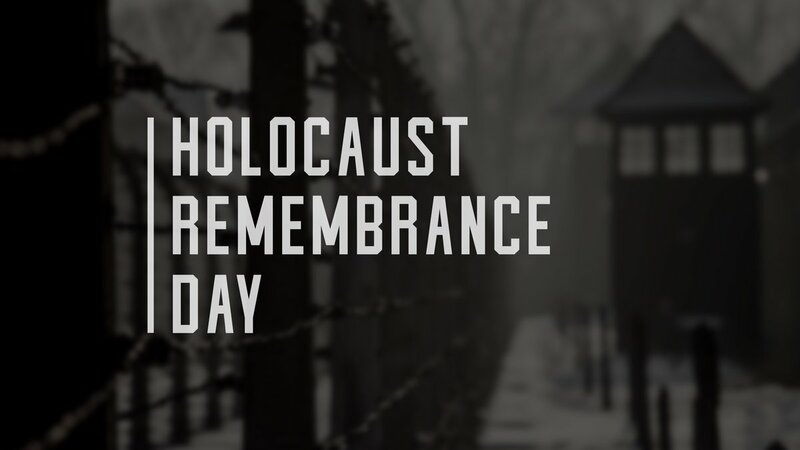 Yesterday was International Holocaust Remembrance Day, when we join with people around the world to commemorate the victims of the Holocaust.We remember this day as the anniversary of the 1945 liberation of Auschwitz-Birkenauas an annual day of commemoration.On this day, we remember the six million Jewish victims of the Holocaust and millions of other victims of Nazism.This Remembrance Day was established to ensure the horrors of the Holocaust are taught and not forgotten so as to ensure such genocide will never again be repeated. Friday, the House and Senate adopted a continuing resolution to provide funding for the Departments of Agriculture; Rural Development; Food and Drug Administration; Commerce; Justice; Science; Financial Services and General Government; Homeland Security; Interior, and Environment; State, Foreign Operations; and Transportation, Housing and Urban Development; and Related Agencies through February 14. This ended the partial government shutdown. In exchange, the Democrats have committed to bipartisan and bicameral conference committees on securing the border. I oppose continuing resolutions as it spends taxpayer dollars with little congressional oversight or direction. I am disappointed we still have not secured our border. Federal workers will begin receiving their backpay, but Ronil Singh’s son will never see his father again. Marilyn Pharis’ children and grandchildren will never hear her voice or see her again. I remain committed to securing our border and I will continue to advocate for robust border security which must include physical barriers. Physical barriers matter. We have barriers to protect our children in schools. We have barriers to provide security at our airports. Americans live in gated communities with physical barriers - including many Democrats, current members of Congress and the Former President  in the name of safety and security. I am glad that all furloughed employees are getting paid. However, they could have been paid earlier had more Democrats supported measures offered over the last couple weeks that allowed all furloughed federal employees to be paid immediately. 13 Democrats voted in support of the measure, but unfortunately it wasn’t enough to pass. This was the third time Republicans offered legislation to provide relief for federal workers during the shutdown, and the third time that most House Democrats voted against it. Last Thursday, I introduced H.R. 788, the Sustainable Shark Fisheries and Trade Act of 2019. As a Floridian and member of the House Natural Resources Committee, responsible oversight of our nation’s wildlife, environment, and fishing industry is one of my priorities. 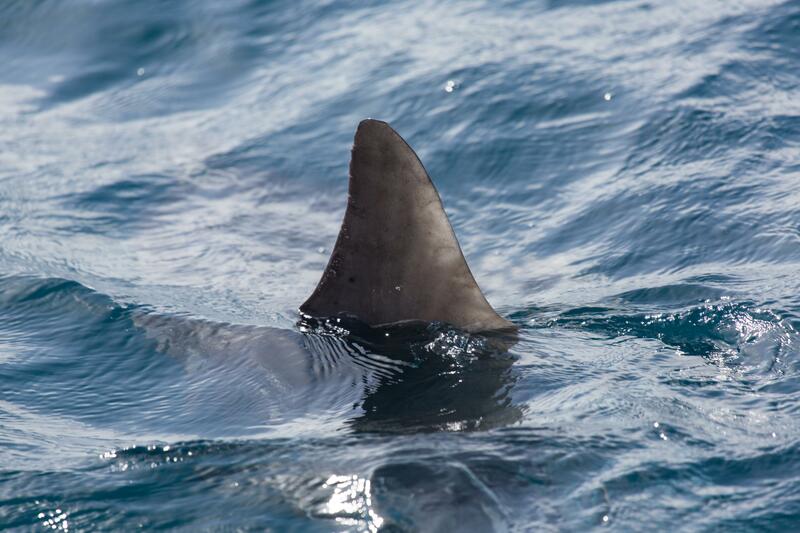 American fishermen have made sacrifices to rebuild and sustain our shark populations. In the United States, we hold high standards for conservation and fishery management. H.R. 788 would require any country that seeks to export shark, ray, and skate to the US to first demonstrate it has a system of science-based management to prevent overfishing and a prohibition on the practice of shark finning. The country must also receive certification from the National Oceanic and Atmospheric Administration that its fisheries management policies are on par with US practices. By holding imports to the same standards that domestic fisheries already meet, this bipartisan legislation levels the playing field for our fishermen and helps maintain vibrant and economically-viable fishing communities, both on U.S. shores and around the world. I am grateful for the support of conservation and fishing organizations across the country including, Mote Marine Laboratory, Florida Fish and Wildlife Conservation Commission (FWC), Palm Beach Zoo, SeaWorld, Zoo Miami Foundation, Florida Aquarium, Southeastern Fisheries Association, Directed Sustainable Fisheries, and the Wildlife Conservation Society. President Trump has formally recognized Juan Guaidó as the Interim President of Venezuela. Many of our allies followed suit. France, Canada, Argentina, Brazil, Chile, Colombia, Costa Rica, Ecuador, Guatemala, Honduras, Paraguay, Panama, Denmark and Peru are among the nations now formally recognizing Interim President Guaidó. Venezuelans have suffered under the corrupt Socialist regime of Nicolas Maduro, whose election was invalid, for too long. Maduro has been destabilizing the region, trafficking cocaine into the United States, and working with Iran and Hezbollah, a designated terrorist organization, to conduct intelligence operations and spread anti-American sentiment abroad. 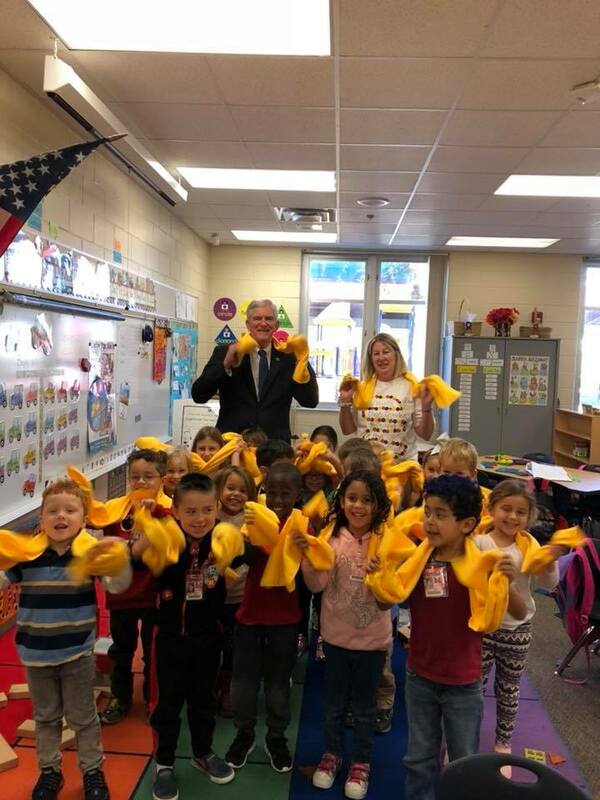 Last week was National School Choice Week, celebrating parents right to choose the best school for their child regardless of their zip-code or salary. 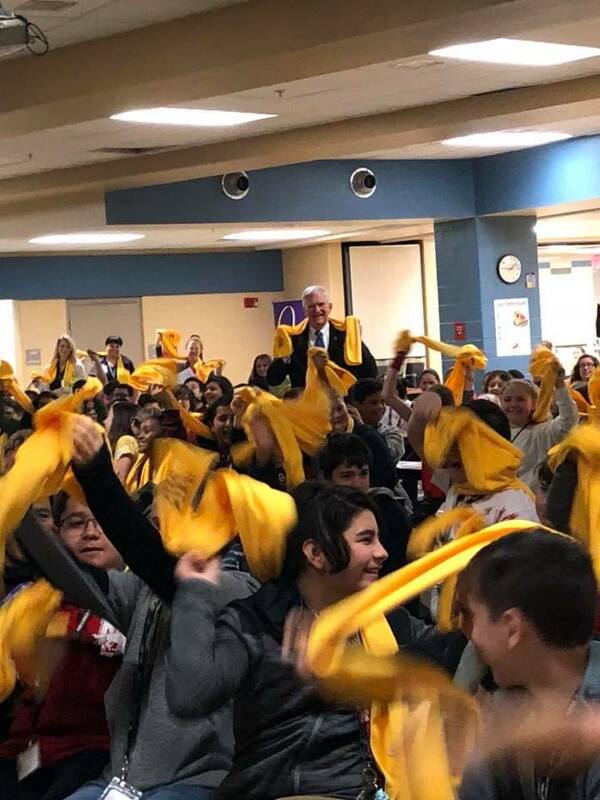 Before leaving for DC, I joined Minneola Charter School for their celebration. It was wonderful to see students learning and thriving in an environment that suits their individual needs. 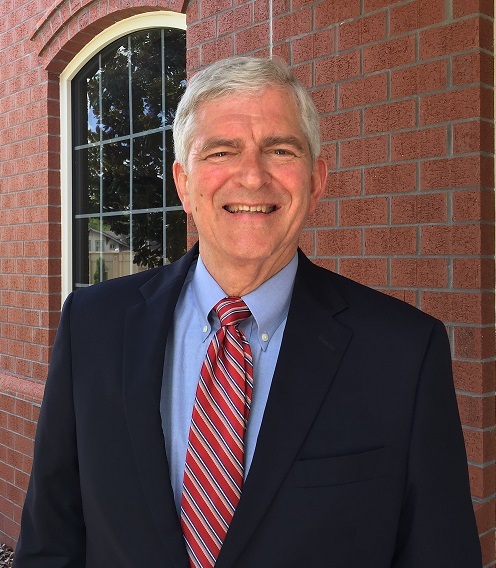 I have been a proponent of school choice throughout my time in Congress and the Florida legislature. As speaker of the Florida House, I created the Florida Virtual School and was encouraged by the success that the program achieved. The past couple decades have seen incredible growth and flexibility in school choice, parental involvement, and individual achievement. On this day 33 years ago, tragedy occurred in our state and nation when the lives crew of the Space shuttle Challenger were lost. Francis R. Scobee, Michael J. Smith, Ronald McNair, Ellison Onizuka, Judith Resnik, Gregory Jarvis, and Christa McAuliffe prepared to carry out their mission to space. Sadly, 73 seconds after launch a structural failure occurred killing all crew members on board. We remember and honor their sacrifice in pursuit of science and space exploration. Committee assignments for the 116th Congress were announced last week. I’m honored to continue serving you as a member of the House Transportation and Infrastructure and House Natural Resources committees. Efficiently moving people and things is fundamental to Florida’s economy. I will continue to use knowledge gained with my engineering background and nearly thirty-five years of transportation experience in Florida to create jobs, improve Florida’s roads and highways, and find ways to save money by eliminating fraud and abuse. Advocating for innovative solutions and strategic investments to improve our infrastructure and transportation systems continues to be one of my priorities. Additionally, our state is home to some of the most unique ecosystems. I will continue working to advocate and support policies that protect and preserve these, while allowing communities and individuals to flourish and enjoy our beaches, springs, parks and land. I’m pleased with what we were able to accomplish on these committees last Congress and look forward to representing and advocating for Florida over the next two years. A veteran recently contacted my office regarding an appeal he flied after his compensation claim was denied. In following up at the VA, the system showed that the comp claim was denied but it did not show an appeal had been filed. A formal inquiry was submitted to try and sort this out. The VA found 2 appeals both dating from June 2014. We continued to follow the appeals as they worked through the system and were pleased when the NODs were approved, resulting in a retro check to the veteran of over $20,000. Constituent services is a critical element of our congressional office. The federal government is a massive operation, and my office is available if you ever need assistance in navigating the bureaucracy or cutting through red tape. We are here to serve you. 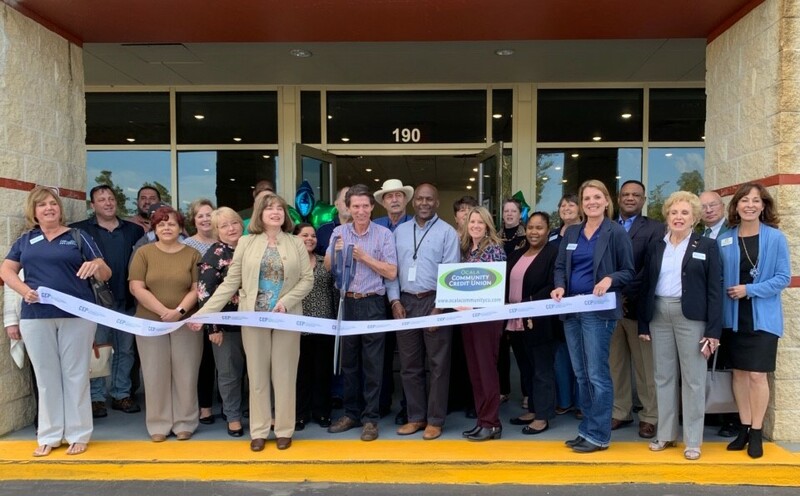 Last week, Cindy from my district office attended Ocala Community Credit Union’s ribbon cutting ceremony in Marion Oaks, Marion County. This is their second branch and new location. The Ocala Community Credit Union is the last local credit union in the area and has been serving our community since 1953. Cindy also attended the Marion County Public Schools 29th Annual Golden Apple Awards. Belleview High School Teacher Brian Stephenson was honored with the Golden Apple Award and has been nominated for Teacher of the Year. 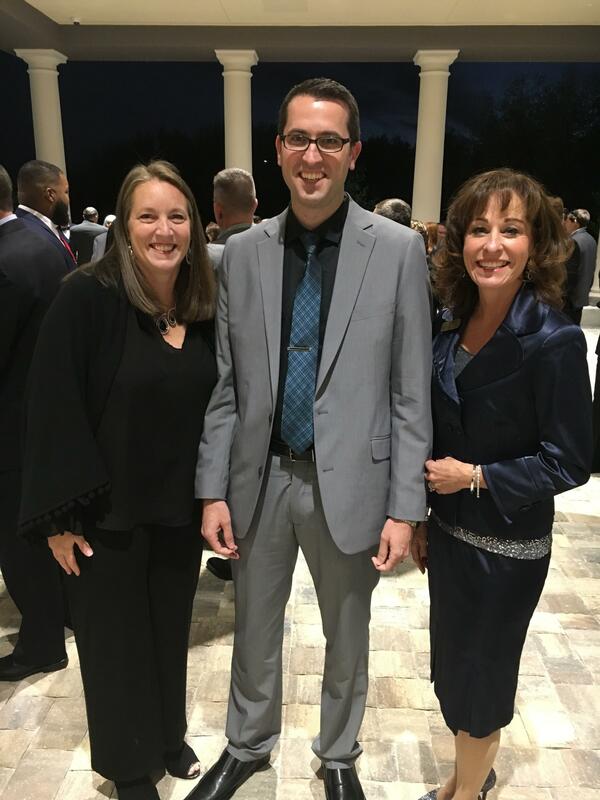 He is pictured with Cindy and Belleview High School Principal Heather Guest. Last Wednesday, the House passed H.R. 676, the NATO Support Act with my support. This bill reaffirms the United States’ participation in NATO, the North Atlantic Treaty Organization, and prohibits funds from being used to withdraw from NATO. Our allies in NATO share common democratic values and safeguard each other’s’ freedom and security by political and military means. It is ultimately in our best interest to stay committed to NATO, which is a security alliance made up of 28 member states from North American and Europe. I support the President’s commitment to putting America first and share his view that all NATO members pay their share in contributions. Do you support President Trump’s decision to officially back Juan Guaidó and have the United States recognize him as the Interim President of Venezuela? Results of last week’s survey which asked... "Have you been personally affected by the partial government shutdown?"